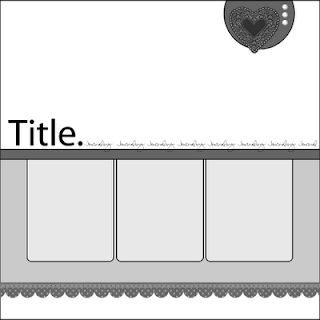 This is a blog that I found dedicated to challenges with scrapbooking layouts. It's very cool. Check the blog out. The link is on the left hand side of my blog under "sites I visit". As I just came back from Disneyland, I wanted to use some photos from that. This particular day, I loved that Elizabeth was so excited to be meeting her favorite princess and she really wanted a dress. These pictures capture her moments well. All products used are stampin up unless otherwise stated. Lovely take on this week's layout! Thanks for joining us! this is amazing! i love the strong colors you chose for this!! thanks for joining us on our little challenge! Oh how sweet is this?! Love your take on the sketch and can't wait to see more!! Wonderful photos...great job with the sketch! love your take on the sketch and those disney pics are awesome. thanks for playing along at SSS!